This is a summary for the #ELTchat that was held on 30th September the topic was how to coach adult students outside of the classroom. 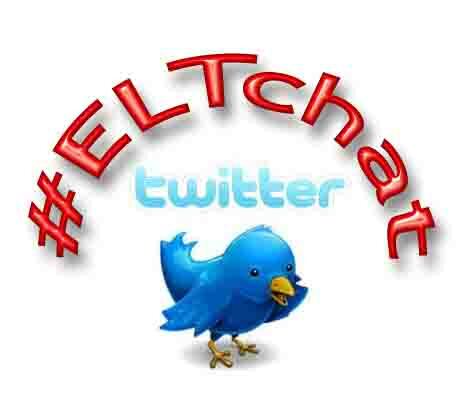 If you are not sure what ELTchat is and want to get involved you can find more information here, I highly recommend it as it’s a great way to chat and swap ideas with teachers all over the world. 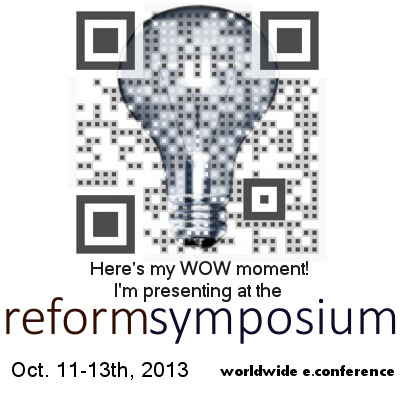 This was a lively chat with tons of great ideas for helping students to be more autonomous learners. Why is it important to coach adults to keep learning outside the classroom? Do you keep a record of Student’s work outside of class? What kinds of activities do you set / suggest? As well as learn.Js, reading journals work well, Ss r free to read whatever they like then report back on it & share new vocab in class (@GemL1) or listening journals with tools like Ted Talks works well as such a variety for students to choose from. Speaking outside the classroom? Where and how do u encourage your adults to do it? 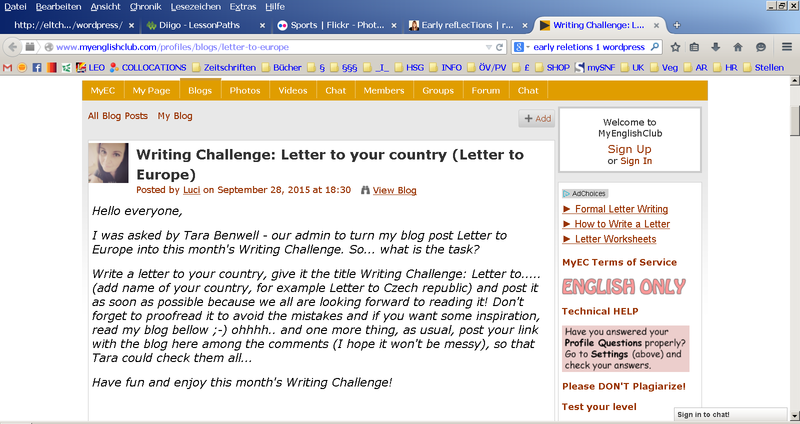 So, we do encourage learning outside the classroom – how do we coach them to do it, though? At the beginning of the course, I spent 1h in class guiding them thru possible online resources (@GlenysHanson) and I’d begin each class by asking them what they’d been doing outside. Do u dedicate class time for persuading and training up?